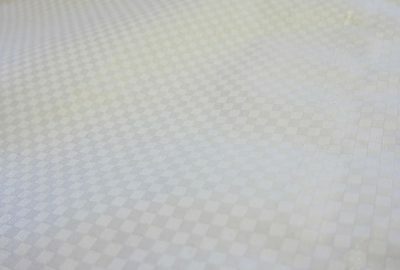 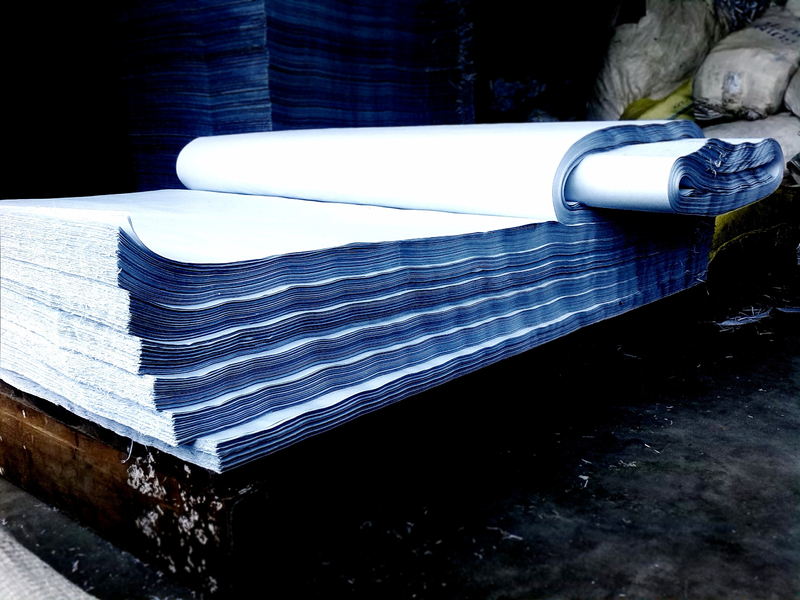 Polyethylene (LDPE/HDPE) Using in excess of 350,000 tons of polyethylene per annum, with a network of over 19 production and research & development units within the RKW group. 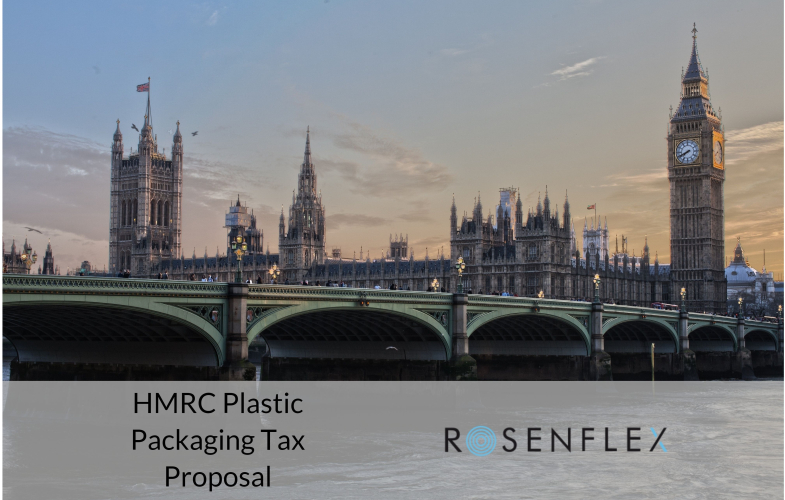 Rosenflex has the infrastructure to offer a comprehensive solution, development and service-led approach to your plastic packaging needs. 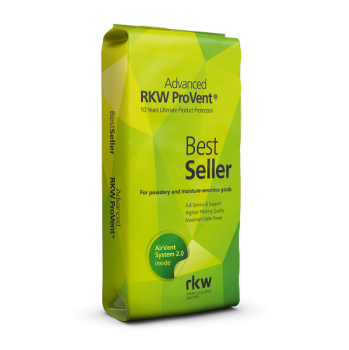 From the innovative RKW ProVent® de-aerating sack to Film on the Reel (Form, Fill and Seal), PE Valve Sacks, Foil Laminated Sacks and Pouches our wide range of polyethylene packaging is perfect for packing solids including granules, flakes, beads and powders. 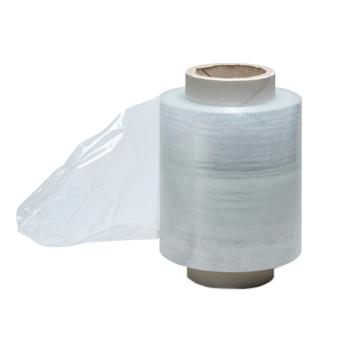 From master-batch polymer beads to food products, minerals, chemicals and construction materials, our packaging can pack, wrap, protect and promote your product. 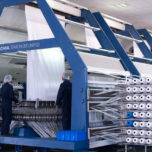 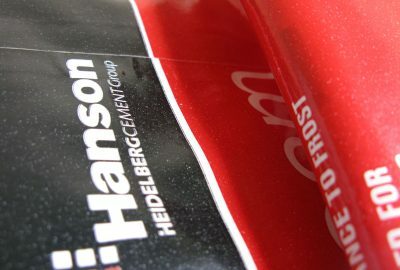 Paper With a deeply rooted history in paper packaging. 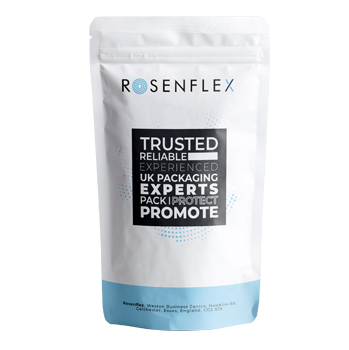 Rosenflex has the global network and expertise to supply your paper packaging needs. 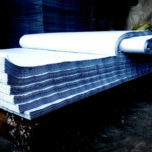 From SOS Sacks to Open Mouth or Valve Sacks, our paper solutions are perfect for packing products like flour, sugar and milk powders in the food industry or grouts, adhesives and cement in the construction industry. 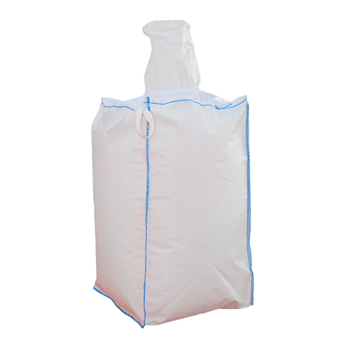 Flexible Intermediate Bulk Containers (FIBC, Bulk Bags) With a manufacturing network producing over 20m FIBC’s in 9 factories we are strategically located to provide you local and low cost manufacturing. 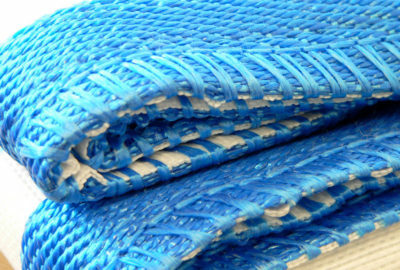 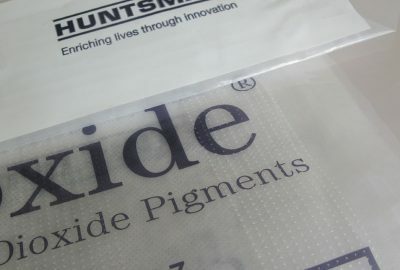 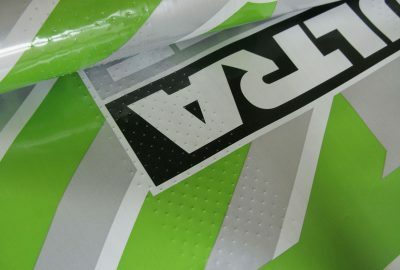 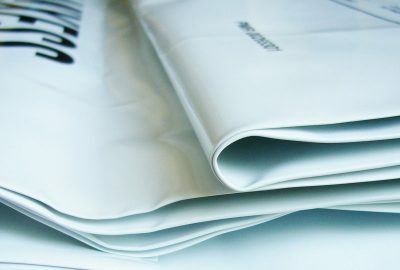 With BRC AA rating and AIB Superior rating, we can supply food and pharmaceutical FIBC'sas well as UN approved FIBC's, Type C (Anti Static) bulk bags and the Maxi-Cube (Baffle bag). 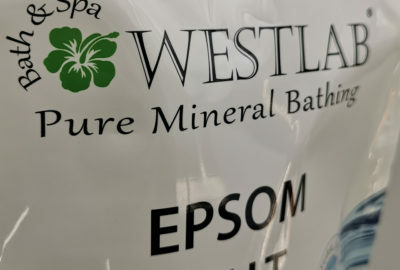 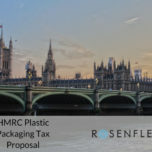 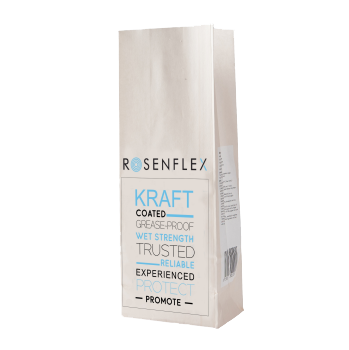 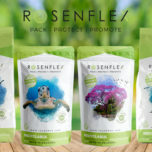 “Rosenflex fully understand our business expectations and continue to deliver a first class service through design capabilities, consistent products and 100% OTD"